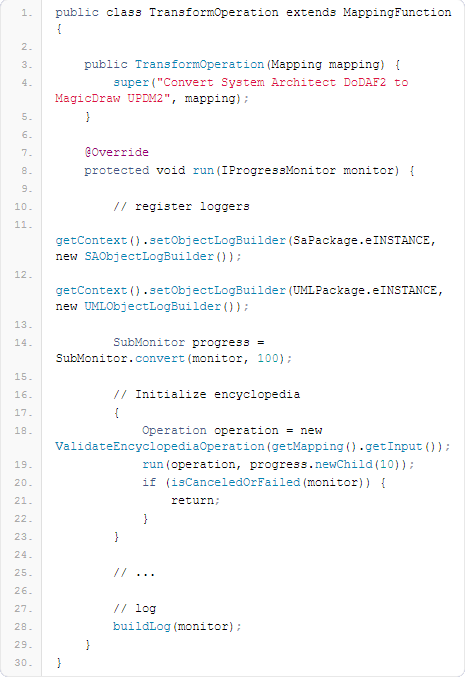 MDWorkbench provides users with an efficient Java programming environment to define any model transformation using a set of complex rules expressed in Java. MDWorkbench is used in conjunction with the family of MDAccess connectors to allow designers access to a multitude of proprietary formats. 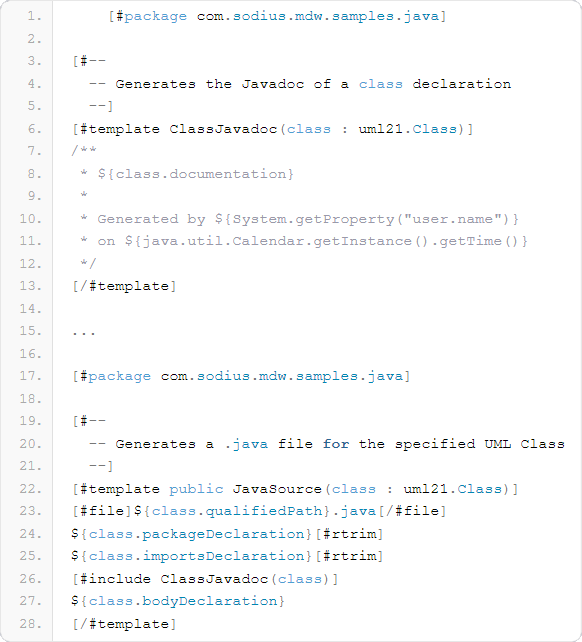 Model transformation rules are written in standard Java in MDWorkbench, with the help of a series of new Classes that allow users to specify sophisticated transformations between formats. 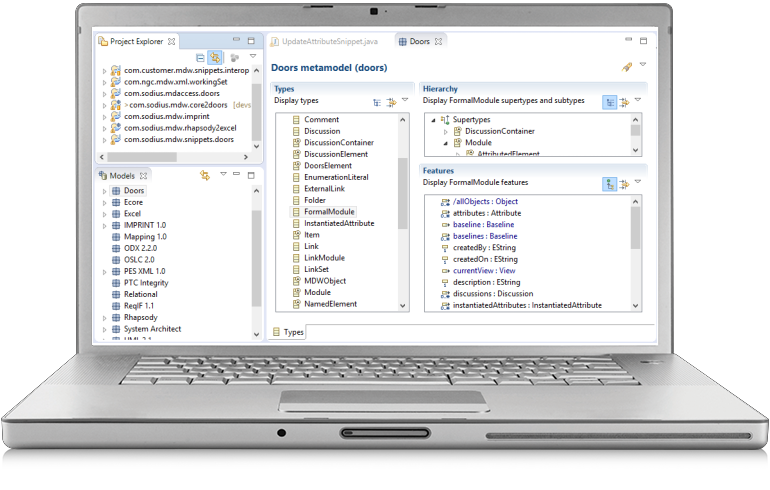 Because MDWorkbench is based on the Eclipse IDE, model transformation rules are easily debugged using production-ready tools and users can easily deploy industrial-strength data transformation executables across their companies. MDWorkbench supports iterative development cycles by preserving user-defined code fragments when regenerating files. A text template specifies the information, source code, or other text to generate in a given file as well as the name of the file. Using WYSIWYG layout capabilities, any text document is easily generated. Text templates can define place holders replaced at runtime by information from the model. Protected tags can be used to define user code areas preserved in the generated files, allowing iterative development lifecycles.